If you are after great savings on prestige cars in the Derby area, then you have reached the right place. Direct Motors J28 is a specialist used car dealer based in Alfreton, Derbyshire, we offer top quality 4x4, Prestige, Sports and Performance Cars at affordable prices to customers in Derby and the surrounding areas of Sheffield, Nottingham, Leicester, Chesterfield, Leeds, Manchester, Stoke, Lincoln and beyond. We specialise in selling prestige cars from leading manufacturers including Audi, BMW, Chrysler, Ford, Honda, Jaguar, Jeep, Land Rover, Lexus, Mercedes-Benz, Nissan, Porsche, Saab, Volkswagen, Volvo and many others, all of which can be viewed in our Used Car Showroom. With such a wide choice of Prestige Cars, Sports Cars, 4x4's and MPV's in stock we are sure to have the right used car in Derby for you. If you are looking to finance your next used car then we can help, as we are specialists in arranging used car finance. We are more than happy to give advice and guidance to customers who are looking to finance a used car as we focus on acquiring the best finance packages for your circumstances. You can even start the process online, start your used car finance application by completing our finance application form and one of our finance team will get back you. If you wish to sell your car outright, then we would be pleased to make you an offer as we buy cars for cash. 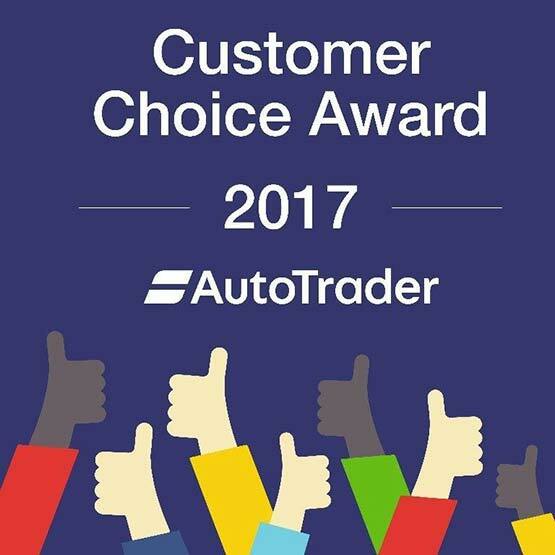 We are used car trade specialists with over 20 years experience in the motor trade, we pay top prices for all cars in good condition so why not contact us now with full details of your current vehicle. Directions, telephone numbers, opening hours and enquiry forms are available on our Contact Us and Location page or see our About Us page for further information about Direct Motors J28. 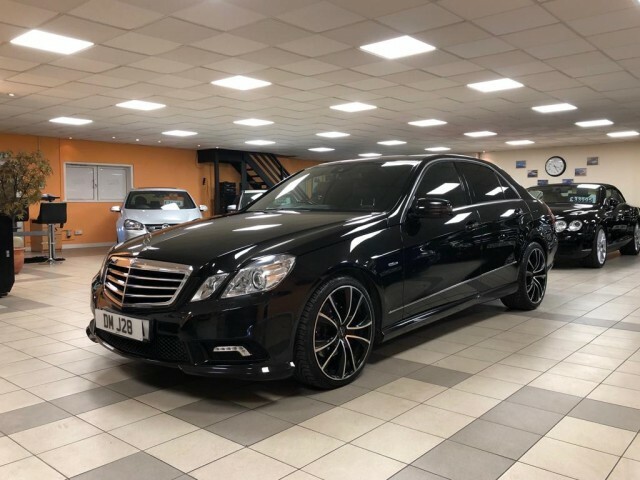 In order to offer the best possible choice of prestige, sports and performance cars in Derby we make sure that we update our stocklist regularly, we don't just sell cars we do everything possible to get you driving your perfect car. Why not come along to our used car showroom in Derby? We look forward to meeting you! Why Choose Direct Motors J28?